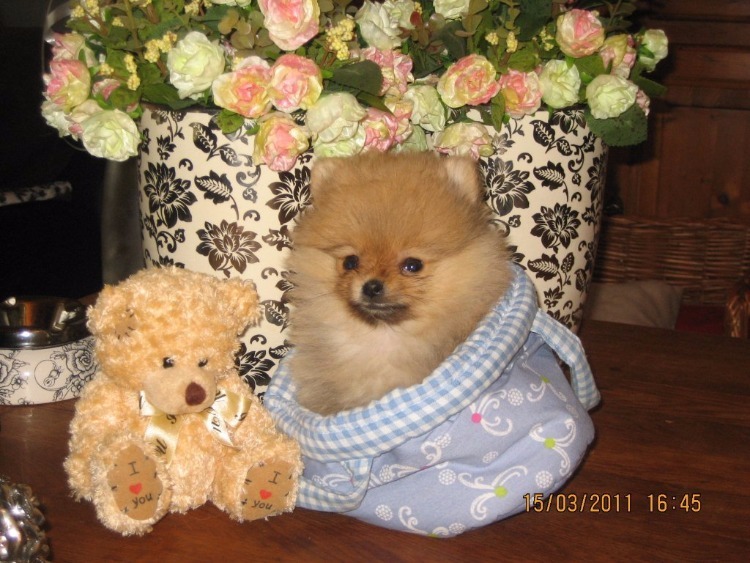 Carole A Gibson added a new photo on POMERANIAN. 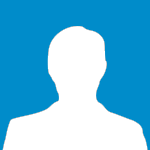 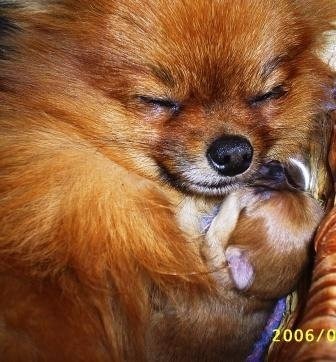 Anjula Pomeranians added a new photo on ANJULA SHANI. 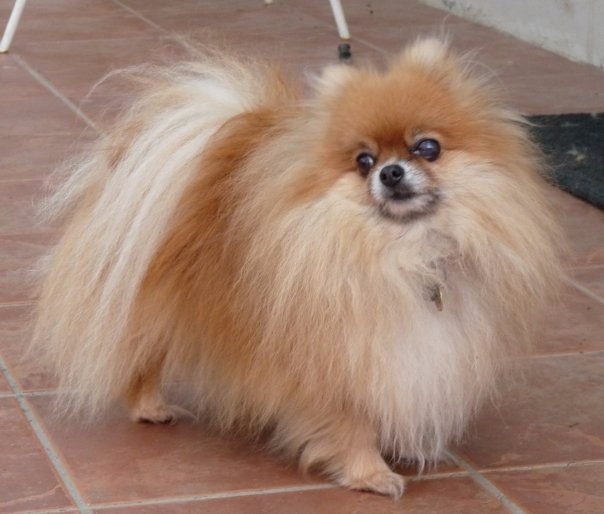 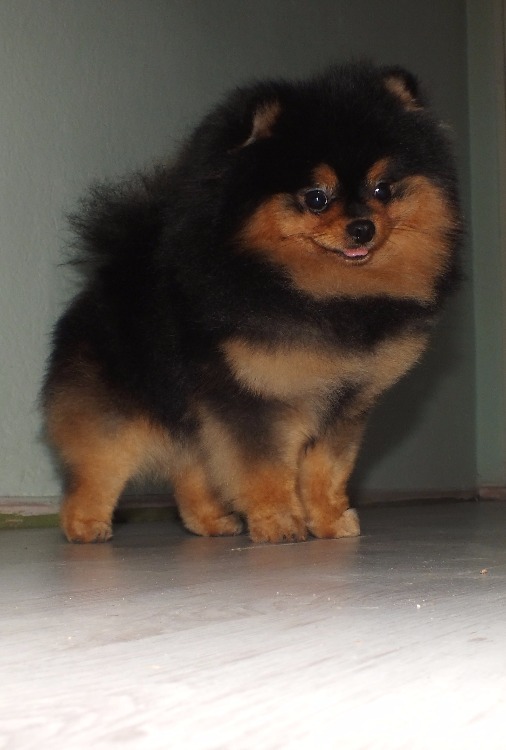 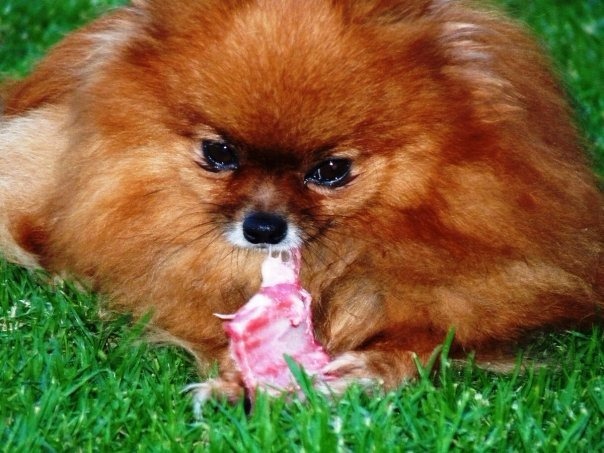 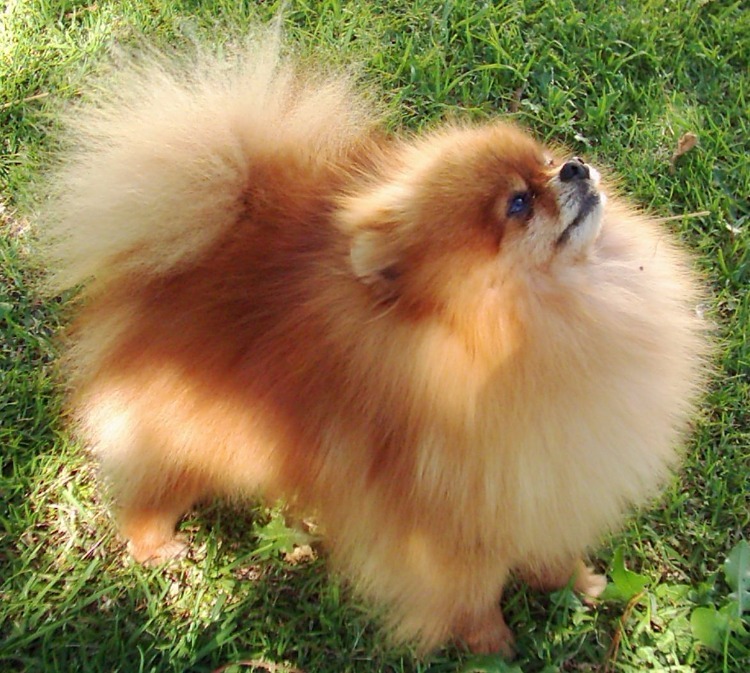 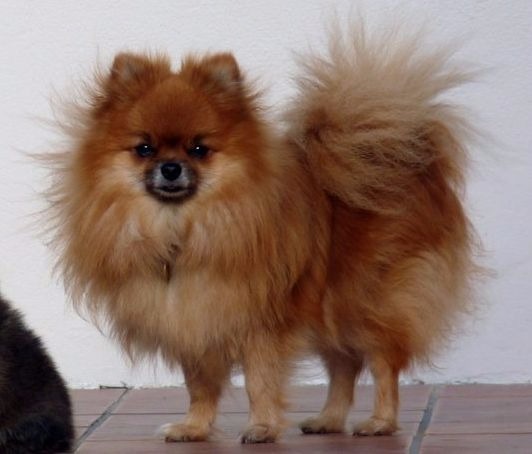 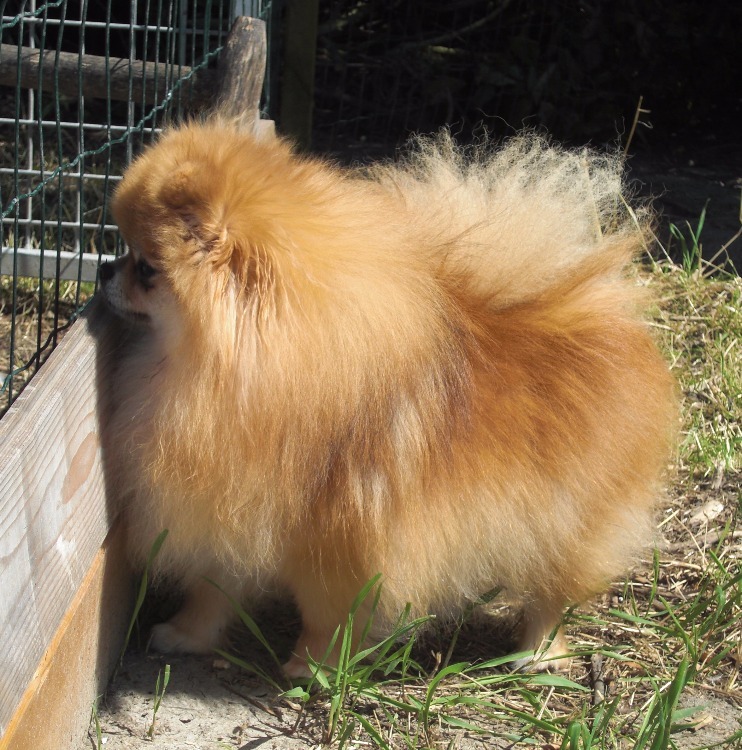 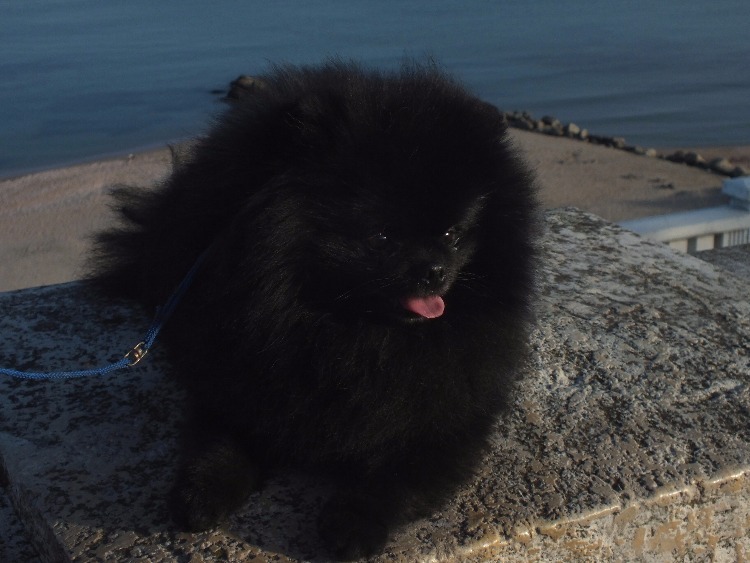 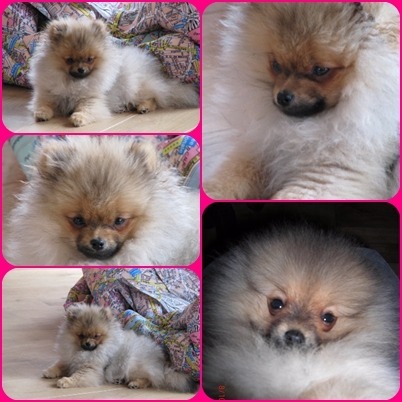 Anjula Pomeranians added a new photo on ANJULA ACER OF LAUETTE. 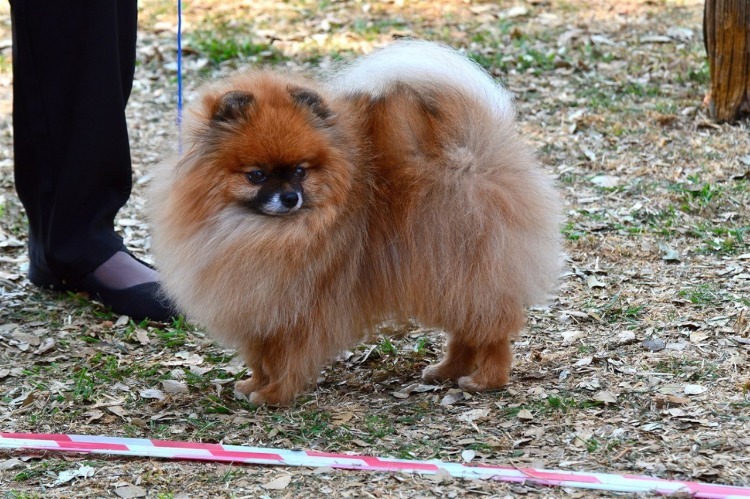 Manicheta Pomeranians Kennel added a new photo on GRAND IZ RUZU CENTURION. 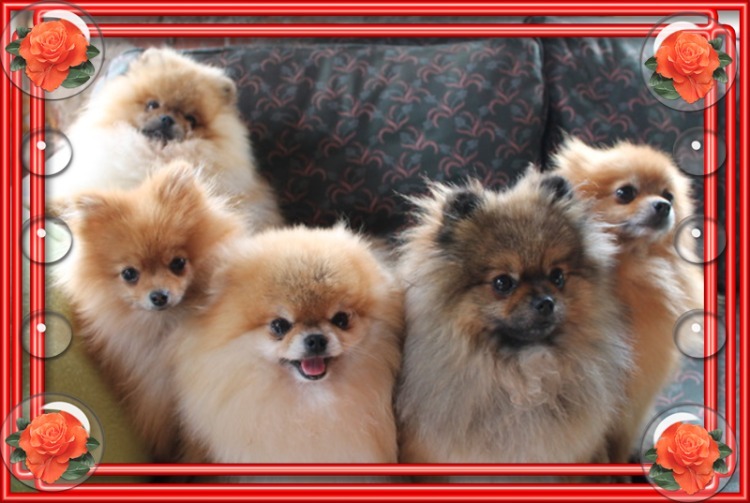 Manicheta Pomeranians Kennel added a new photo. 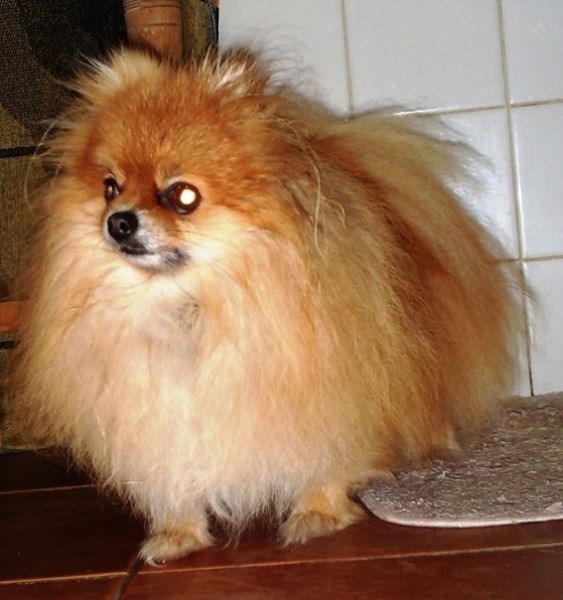 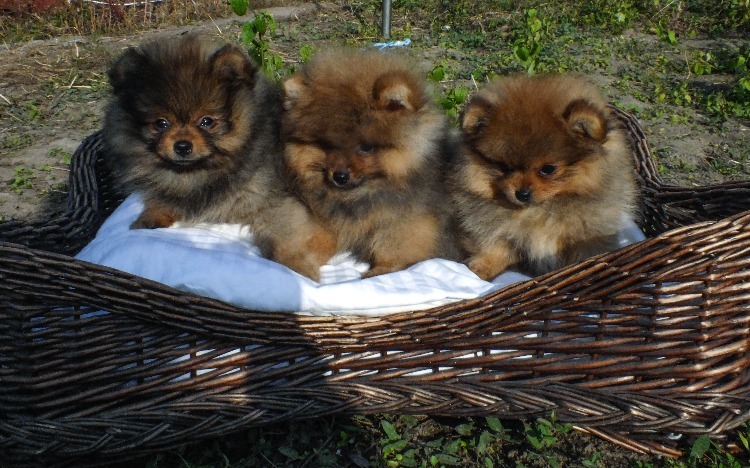 Anjula Pomeranians added a new photo on ANJULA ANOUK. 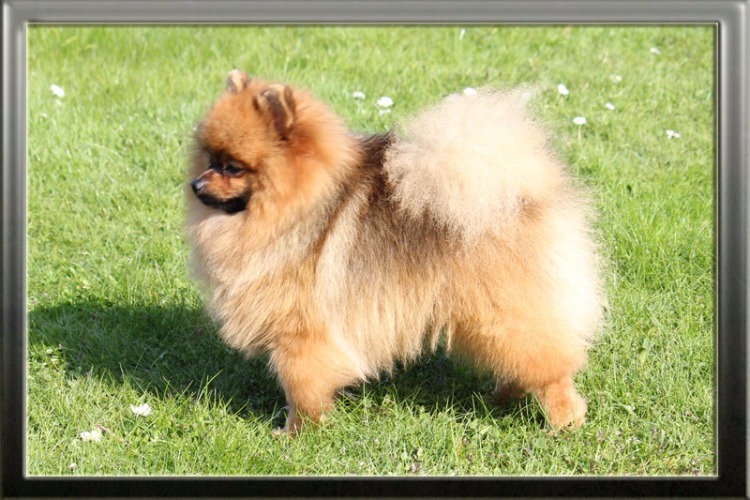 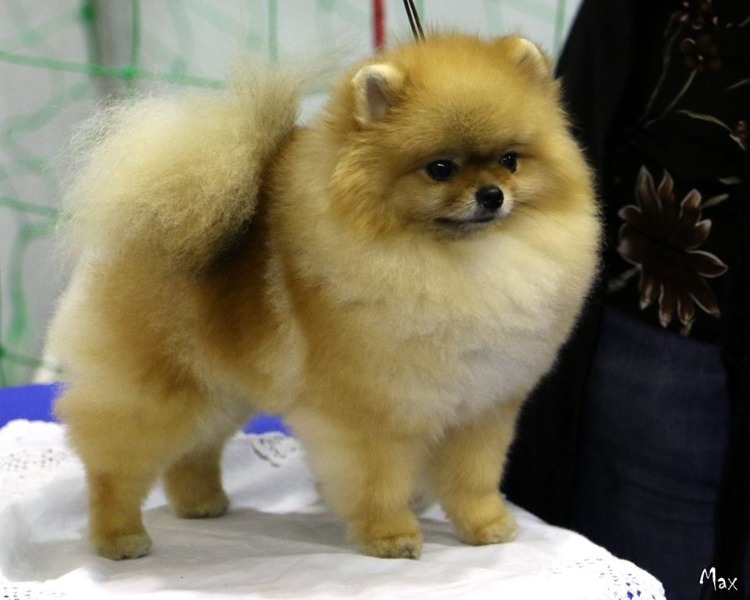 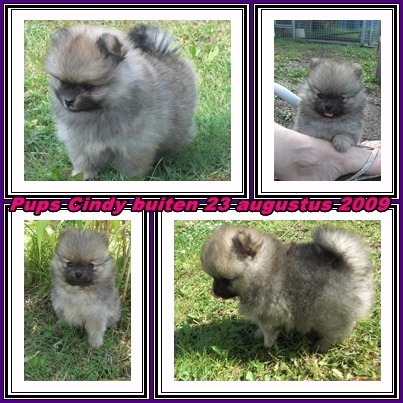 Anjula Pomeranians added a new photo on XANTAH FLAME EXPRESS OF CALMADY. 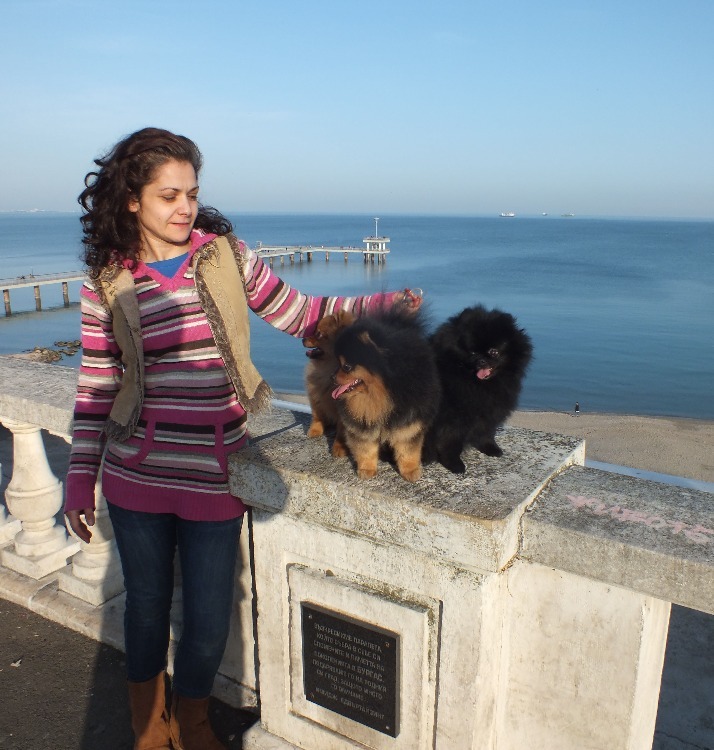 Anjula Pomeranians added a new photo on ANJULA MANJA. 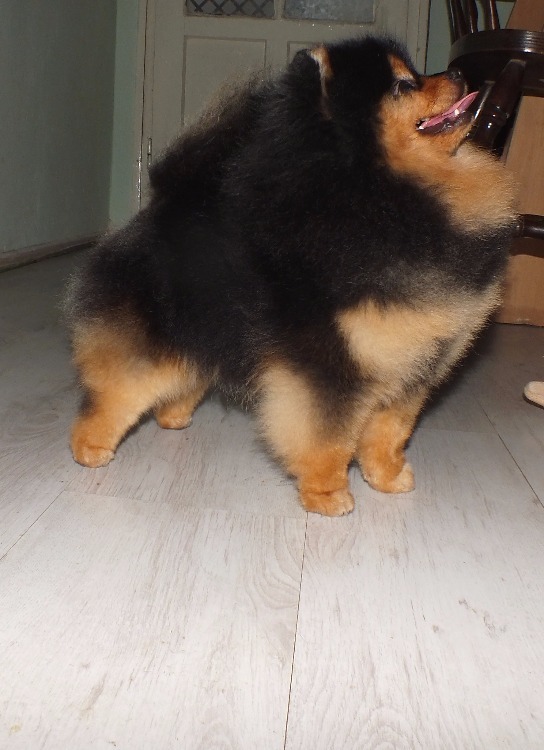 Beaukees Keeshonden added a new title. 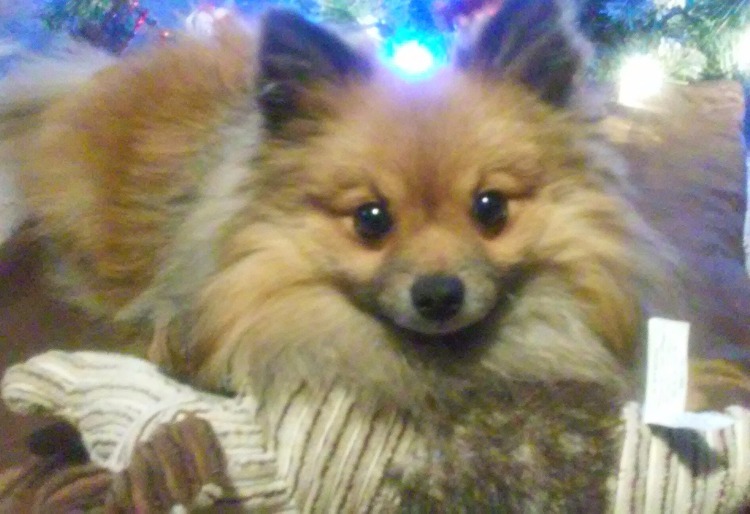 Ta' Bonett Kennel added a new photo on CH. 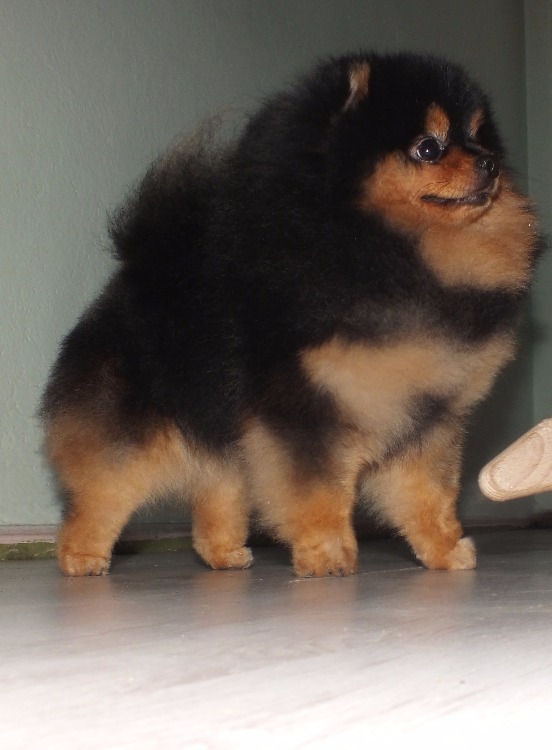 DAN-STAR-KOM PERRY GOLD. 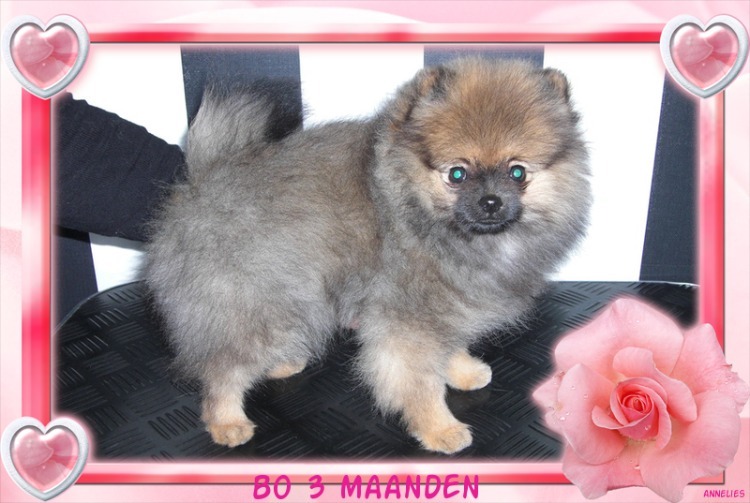 Kennel Van De Annahenhof added a new photo.